Our one, two, and three bedroom apartments for rent at El Lago give you the options that best fit your lifestyle. Choose your ideal floor plan from nine unique layouts with either one or two bathrooms. 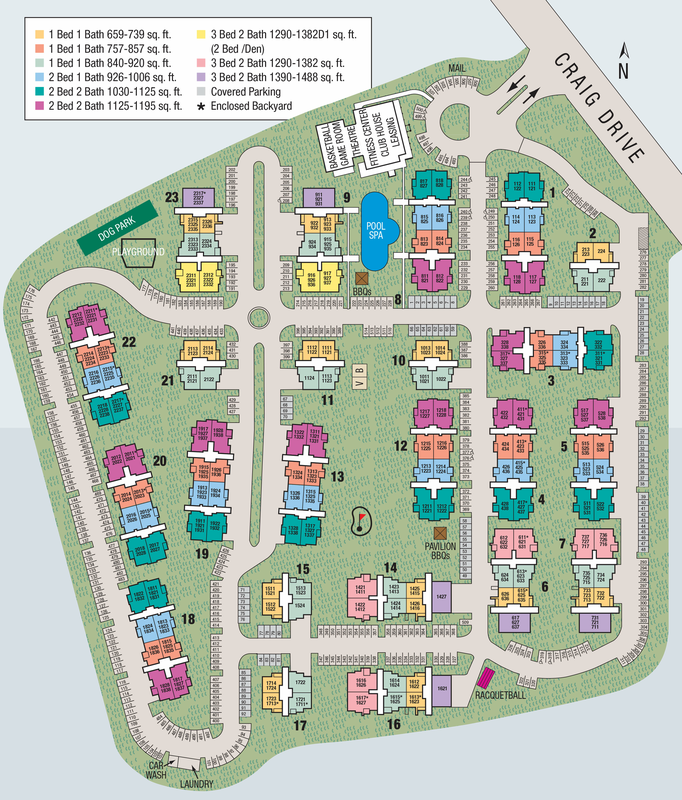 Our one bedroom floor plans range from 739 to 920 square feet, and our two bedroom apartments range from 926 to 1,125 square feet. Need more space than that? 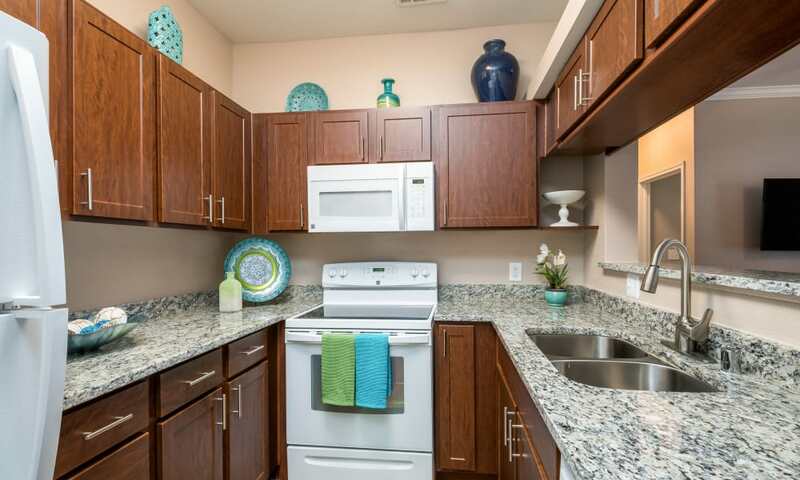 Our three bedroom apartments offer floor plans from 1,382 to 1,488 square feet. All of our floor plans are equipped with top-of-the-line luxury features designed to elevate your life. It’s easy to create your own space in one of El Lago Apartments' stylish apartment homes. Call us today to schedule your private tour.